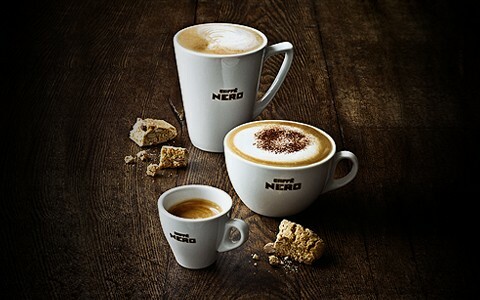 If you're on O2 you can get a free hot drink from Caffe Nero through Priority Moments. Just check the app, get your code and take it to your nearest Caffe Nero. Enjoy a free hot drink every Monday until 31st December 2014. 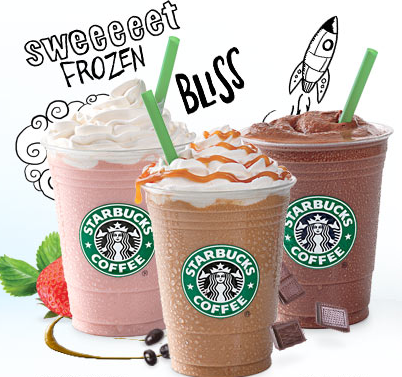 O2 customers can enjoy a completely free hot drink today - don't miss out!